Our Patzimaro Vineyard is located in the St. Helena appellation at the base of Spring Mountain. The vineyard enjoys high daytime temperatures that help to fully ripen the grapes and cool evenings that allow the fruit to retain the natural acidity needed to create balanced, elegantly structured wines. For years we have used the exceptional Cabernet Franc from our Patzimaro Vineyard located at the base of Spring Mountain to add depth, complexity and compelling mid-palate structure to our Cabernet Sauvignons and Bordeaux-varietal blends. 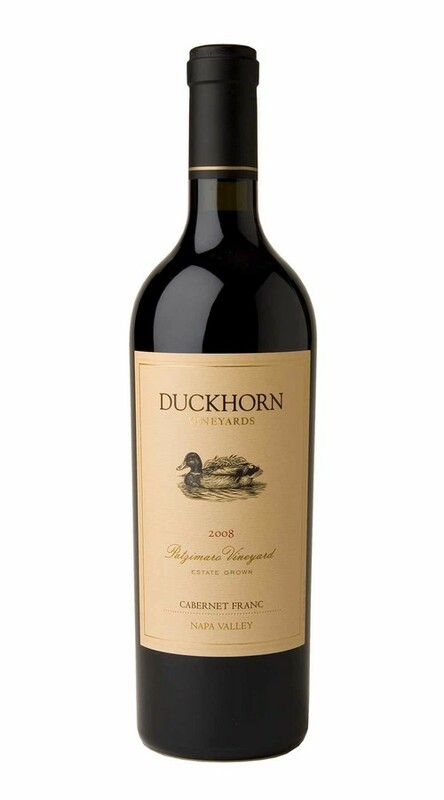 In this wine, Cabernet Franc is the star, offering classic elements of red currant, tobacco and an earthy flintiness. Sweet oak-inspired notes of vanilla and cola contribute additional structure, while fine-grained tannins add to the appealing mouthfeel of the Cabernet Franc.